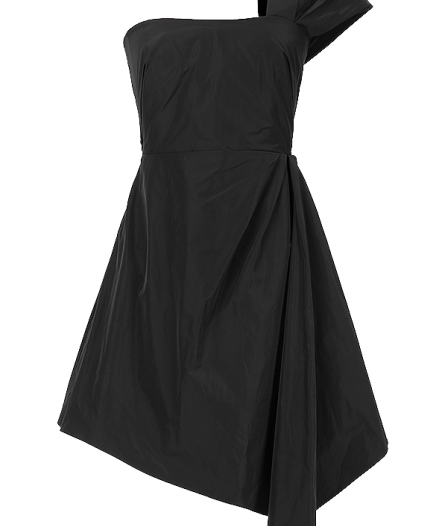 MARNI Donna short dress. 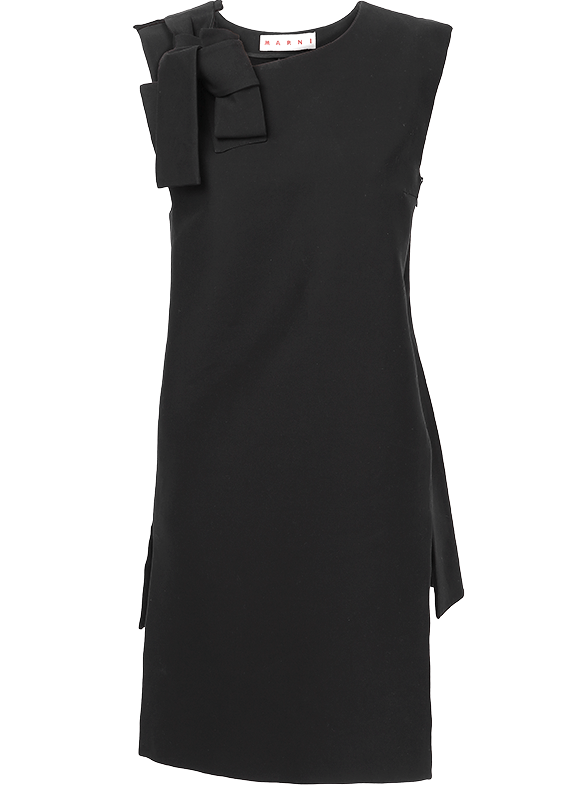 This little black trapeze cut dress will assure you a chic and retro look thanks to its graphic detail. This dress is ideally for a cocktail party or a dinner in town.